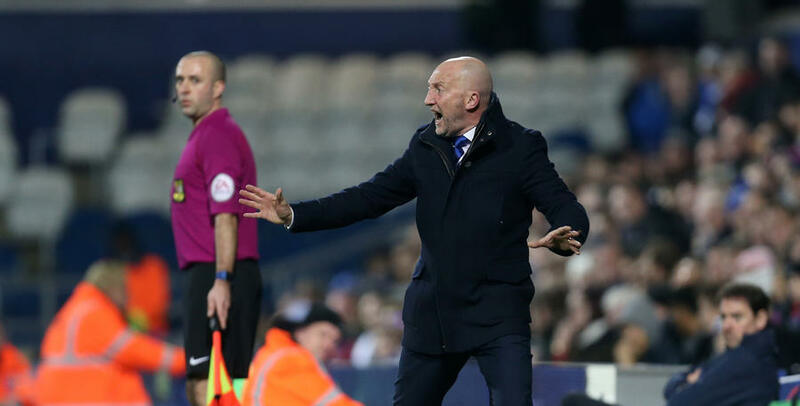 IAN Holloway admitted QPR let themselves and the supporters down after defeat to Blackburn Rovers in the Emirates FA Cup on Saturday. Joel Lynch’s early own goal was compounded by Liam Feeney, who doubled the visitors’ lead after the re-start. Jake Bidwell pulled one back almost immediately from the penalty spot, but Rangers couldn’t find a second to prevent them bowing out of the competition. 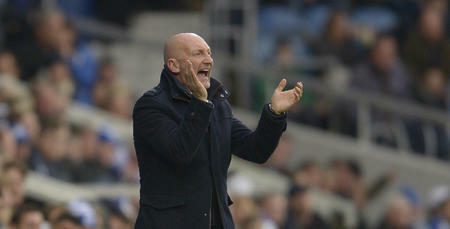 “I’m bitterly disappointed,” Holloway told www.qpr.co.uk. “We wanted to progress but we didn’t and that’s a huge frustration. “We were absolutely awful in the first half. The lack of understanding was poor. We didn’t put into practice what we’ve been working on in the week. “I thought we could’ve easily got back into the game in the second half. But we just didn’t do it. 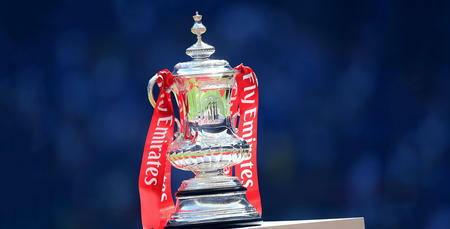 Two positives on an otherwise disappointing afternoon were the performance of young duo Ebere Eze and Olamide Shodipo. Sadly Eze – who was handed a start for his professional debut – lasted only 18 minutes after suffering an injury, whilst Shodipo’s impact off the bench almost earned Rangers a replay. “I thought young Eze showed glimpses of what he’s capable of during the time he was on,” the R’s boss said. “He will have plenty of time to play again. He’s only a kid still. He had to come off with a precautionary ankle injury. Rangers now turn their attentions back to the league ahead of what promises to be a tough trip to promotion-chasing Reading on Thursday night. 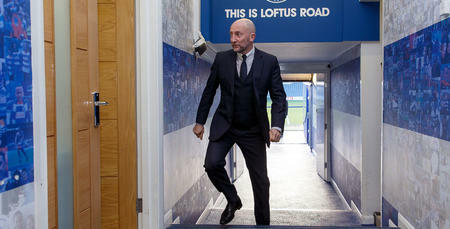 Holloway also knows it’s an important time off the pitch, as he looks to strengthen his side during the January transfer window. He said: “We need to bring players in during the window if we can. My mind is made up on certain things. Such is life, we take it on the chin.